Phillip Oswald is the managing partner of our Capital Region office, and a member of our environmental litigation and business law and litigation team. With experience representing both institutional and individual clients, his areas of focus include litigation involving commercial lease disputes, enforcement and defense of contractual rights, real property transactions, easement rights, conservation rights, constitutional property rights, economic and business torts, and commercial sales and purchases. Phillip received his J.D. from Syracuse University College of Law where he also served as an Executive Editor on the Syracuse Law Review. During law school, he was a student law clerk for the Onondaga County Criminal Court and the Onondaga County Supreme Court. Prior to attending college, Phillip served as an infantryman in the United States Marine Corps for four years, including serving on deployments to Iraq and Afghanistan. 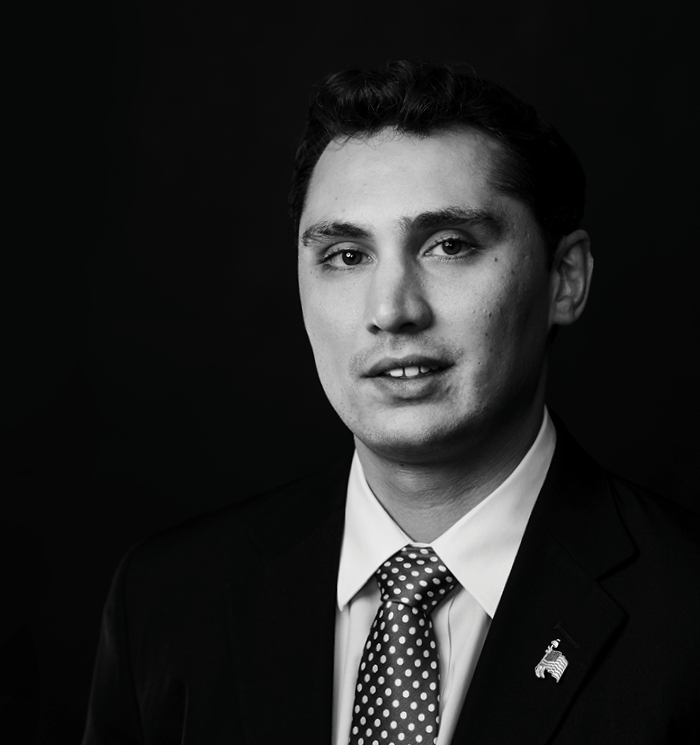 Since graduating from law school, he has been involved with several veterans’ services organizations by providing pro bono legal services on issues ranging from general corporate matters to contractual disputes. Hudson Valley Community College, A.A.S.